Worcester Racecourse is a National Hunt (jumps racing) only track since 1966. The course is approximately 13 furlongs around, and sits next to the River Severn, in the city of Worcester, Worcestershire, England, UK. The Worcester racecourse Twitter account can be found here. There’s an all jumps selection of racing on Tuesday, with meetings taking place in Huntingdon, Lingfield and Worcester. We’ve got tips for all these races, below. Scroll to the bottom to see our top 4 tips. There are six jumps races due to take place at Worcester on Tuesday, beginning at 1pm. We’ve got tips for each and every one of those races, below. There’s racing at Newmarket, Worcester, Sedgefield, Kempton and Navsan today, and we’ve got tips for every single race, below. Browse further down and you’ll find our top 4 Naps for Wednesday’s racing, too. There’s a bumper card of eight National Hunt races at Worcester today (including a final race bumper, pun, therefore, intended). We ran all of the horses through out computerised ratings systems, which produced information we turned into today’s tips… which are below. Barry Geraghty landed the second leg of a double aboard the Philip Hobbs trained Scoop the Pot in the 4.40 Handicap Hurdle event at Worcester on Tuesday 17 October 2017. The even money favourite showed some class to win from Terry the Fish. 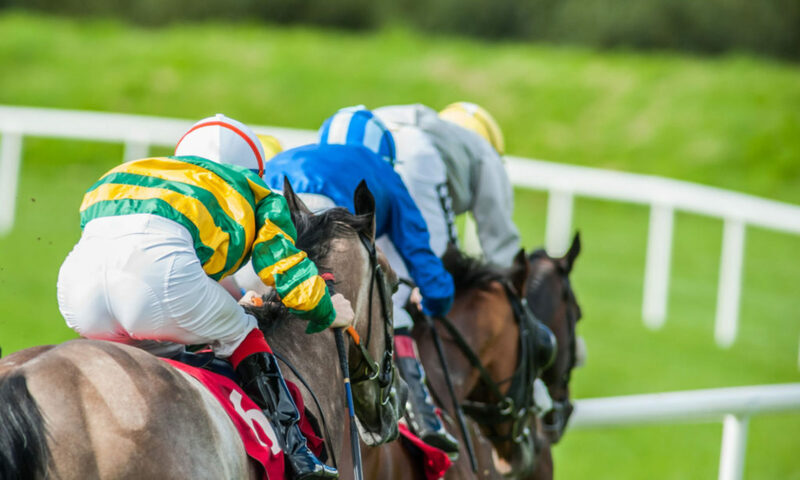 There’s UK horse racing taking place at Huntingdon, Kempton Park, Leicester, and Worcester on the afternoon and evening of Tuesday 17 October 2017. Below is the full roster of tips for today’s racing, sorted in order of the race “off time” for the benefit of our fans and followers.